Explore information about wholesale consoles and find suppliers. 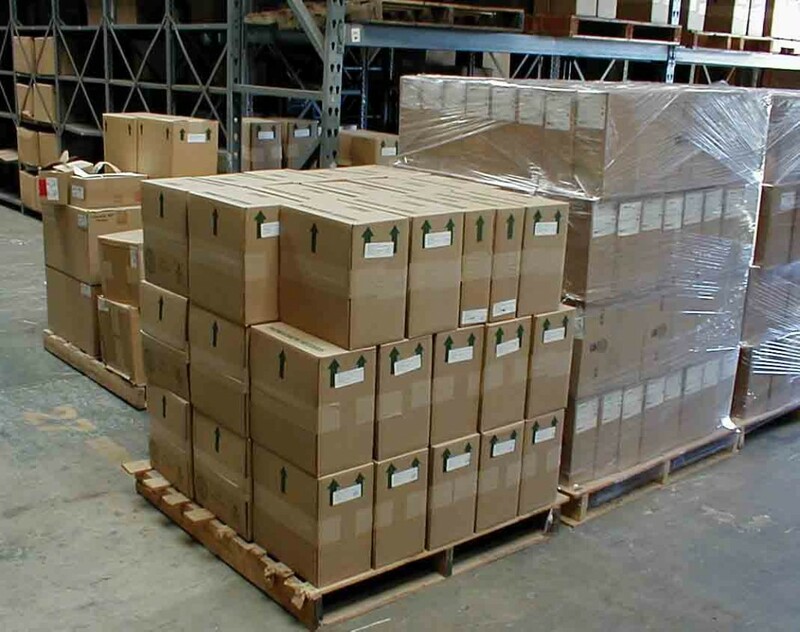 We stock products in our warehouse, and can supply large quantities. Please contact us for price lists and terms.